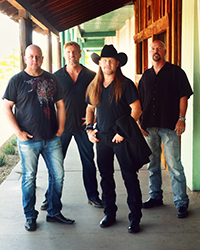 Kick up your heels and have a fantastic party for your Phoenix-area event with one of our exciting country-western bands. Whether you're looking for classic country or the new face of Nashville, you won't be disappointed. 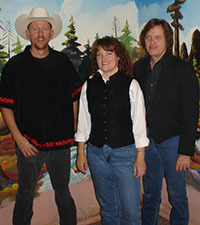 This contemporary country western band, compete with interactive DJ and video-wall backdrop, electrifies your event. 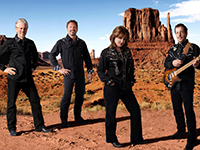 Their sound, including styles from top 40, modern country and classic rock, connect with a variety of audiences. They are fun and spontaneous, and their interactive DJ keeps the energy moving throughout the evening. This powerful, high-energy band engages the audience, leaving them thoroughly entertained. 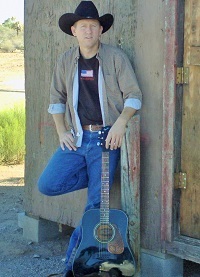 This easy-going, saddle-ropin' musician has a special country style to his artistry. He is perfect for that special event that requires a Southwestern flair. 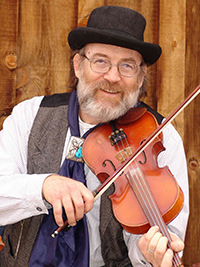 As an added attraction, he can partner with a female fiddle/mandolin entertainer, who adds vocal harmonies to embellish the look and sound of this entertainment package. His country-western style will bring out the cowboy in all of your guests. These identical twins have performed for major conventions and privates parties in Phoenix for over 20 years. 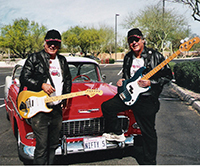 These two musicians have also played back up for many popular artists including Glen Campbell, Leslie Gore, Gloria Loring, Danny Gans and the Shirelles.Their music ranges from Country, to Rock N Roll, Jazz to Swing, and everything in-between. This is the ultimate country, rock variety band. They stay current with today's major hits through their talent and versatility. 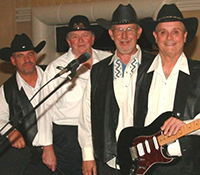 Whether they play rock, country or today's music their talent and versatility is a great benefit to any sized event. They play as a duo, and can also perform as a four or five-piece band. This cowhand not only sings glorious harmonies of the ol’ west but also plays well-known favorites such as the "Orange Blossom Special" and "Ghost Riders in the Sky" that will delight your guests. 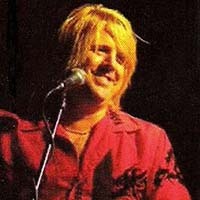 His band can perform as a solo, duo or trio and will stroll and sing camp songs on a starry night, providing an ambiance of the Southwest at your event. This 4-5 piece country band plays a blend of old and new Country Western, with some of that good old Rock & Roll along with a few standards. They blend this versatility with a unique sound that is popular here in the Valley of the Sun. Whether it's playing a song by George Strait, Alan Jackson, Garth Brooks, or a classic like Hey Good Lookin, or Mustang Sally...their talent shines through in any style.